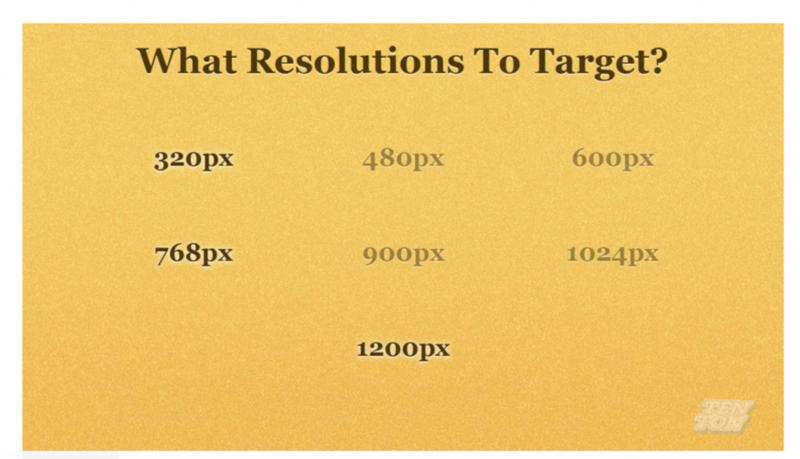 Responsive Web Design | What Resolutions to Target ? Home Water Cooler Talk Responsive Web Design : What resolutions to target? What device resolutions to target ? Of course knowing your audience and analyzing their browser resolutions might give you better clues of what best suits your particular needs. If you don’t know your audience just yet, those 3 resolutions (320 px, 768 px and 1200 px), cover widest spectrum of devices without going too granular. 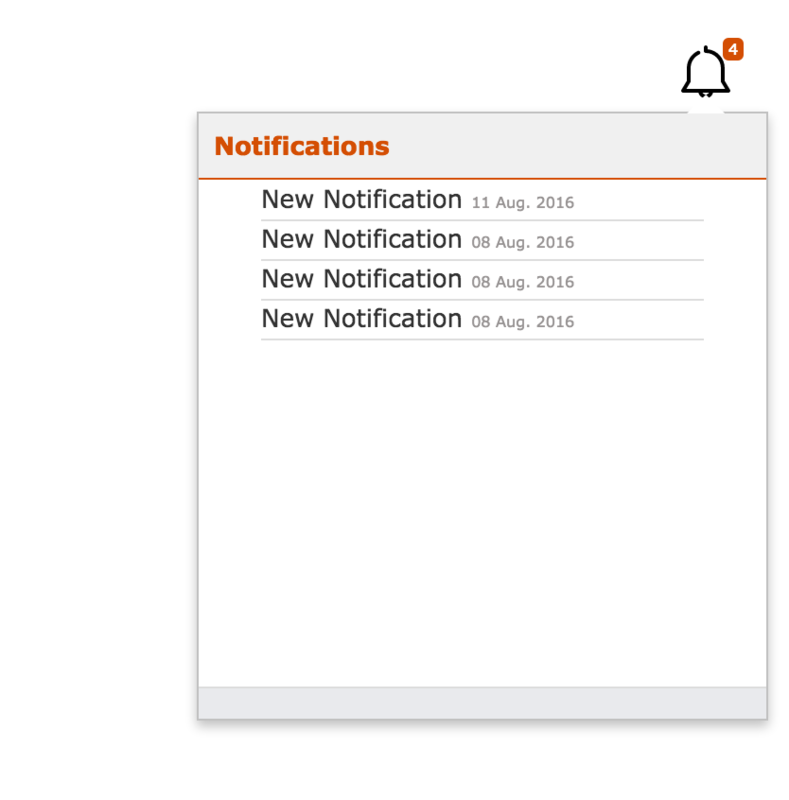 P.S I will be posting more Responsive Design posts soon, so stay tuned!